There are numerous solutions available to you at a variety of different budget levels. The skilled team at Independent Air Con will not only provide informed suggestions, they will also ensure it is the right solution for you. Below is just some examples of the solutions available through Independent Air Con Ltd. These units are available in a number of sizes, colours, styles and efficiency ratings and can suit a variety of different budgets. Suitable for bedrooms, loft conversions, conservatories and garden/home offices as they offer extremely low sound levels. 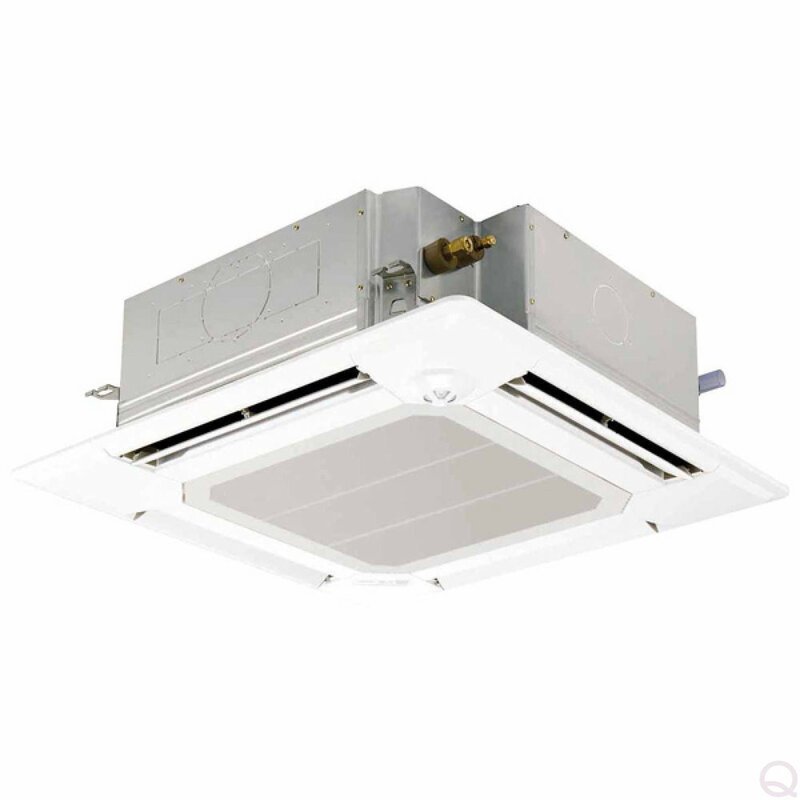 Ceiling Cassette units offer a space saving and un-intrusive solution in the ceiling providing optimum air flow and enhanced level of comfort throughout the room. Uses include: home, office, gym, restaurants and shops. This solution offers a stylish indoor unit designed for direct ceiling suspension. With advanced control options and quiet operation they provide greater flexibility and ease of installation. Suitable for the office, gym, shops, IT rooms and restaurants. As the title would suggest these systems are designed to be out of sight and most often above the ceiling. They offer a sleek and minimal look designed to blend in with a wide variety of grills to almost any interior décor. These are primarily used in hotels. This is a quick and easy installation, space saving and a design that compliments any interior, its compact body requires only minimal space. The sleek modern design of this unit is ideal for numerous applications including home and office.